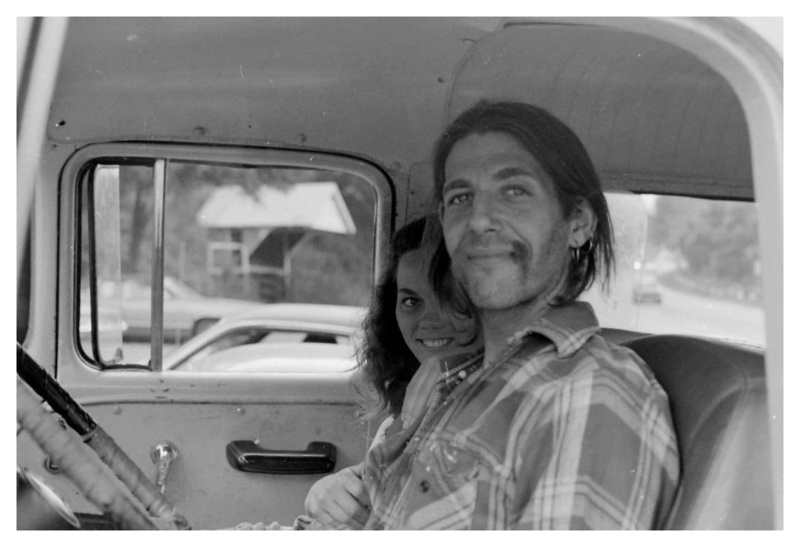 Peter Coyote’s life is straight out of one of the Ken Burns documentaries he narrates. Born into a wealthy New York family, Coyote was a student activist who picketed outside the White House in support of John F. Kennedy’s policies during the Cuban Missile Crisis and was invited inside to meet with senior advisors. He turned on to drugs in the Sixties and became a prominent hippie in the San Francisco scene, a member of a mime troupe and founding member of the Diggers, a group that staged happenings and gave away food and services. Coyote lived on communes and began a lifelong practice of Zen Buddhism with Gary Snyder and others. Peter Coyote talks about his spiritual path from the Sixties to ‘E.T.’ and Zen Buddhism | OregonLive.com. This entry was posted in Uncategorized and tagged Buddhism, Meditation, Peter Coyote, Zen. Bookmark the permalink.